The KUV100 NXT Ex-showroom prices These prices are effective from 5th July 2017 onwards. Prices indicated are ex-showroom prices. taxes as applicable are extra. Exchange your old vehicle for the new KUV100 NXT through Xmart. Following a customer-centric approach, we provide our clients the facility to trade-in their used cars for the Mahindra KUV100 NXT. We also offer them other conveniences like finance facility, insurance etc. under the same roof. At Corporate Sales, it is our continuous endeavor to provide delightful customer experience and build life-long business relationships. We offer various benefits to Corporate Institutions, Leasing, Fleet & Self Drive Companies buying in bulk with minimum quantity criteria. 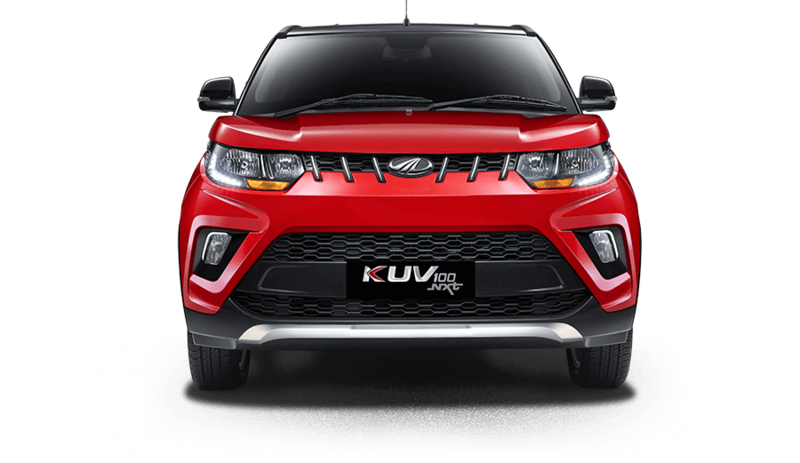 For a truly unique KUV100 NXT ownership experience, we present to you the handpicked collection of lifestyle merchandise. Take your pick and start a trend. 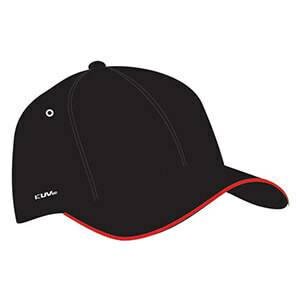 Top-up that sporty look with the KUV100 NXT cap. Made from 100% Cotton and drill-brushed for durability and comfort, it is sure to turn heads with its attractive dual-colour design. Now you can enjoy your hot cuppa on the go! 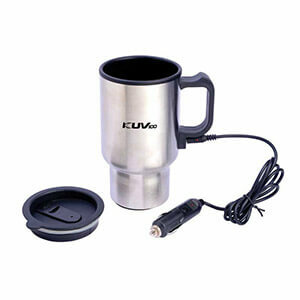 Made of stainless steel, the KUV100 NXT Travel Mug fits snugly into your car's cup holder and keeps the liquid inside hot by connecting to your car's 12-Volt charging point using an in-built adapater. 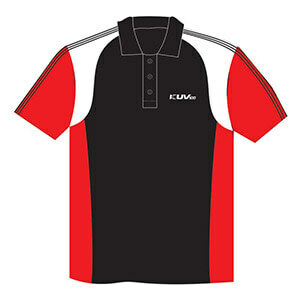 Made of pre-shrunk 100% Cotton. Features a seamless body with interlock knit for greater durability and improved texture. The bottom is reinforced with two-needle hemming comes with 3 buttons and in all sizes.